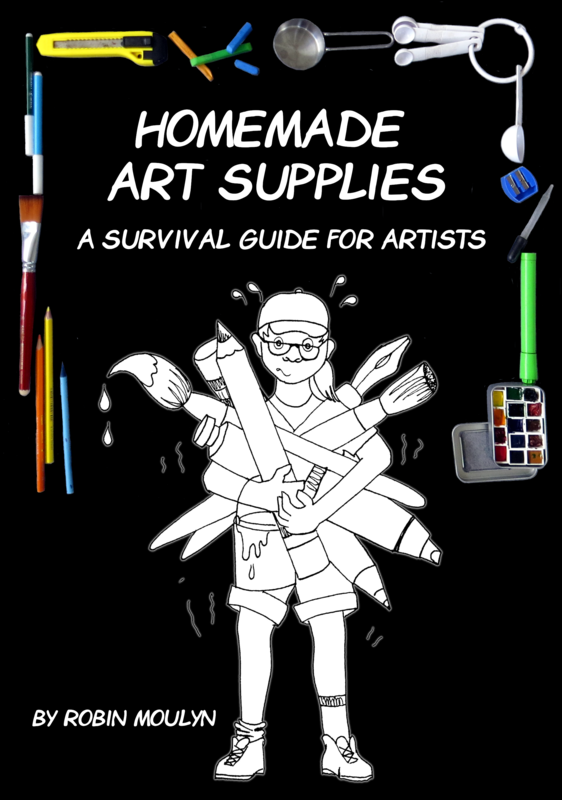 Some of the topics in this book are recipes on how to make Gesso, acrylic molding paste, spray inks, etc. How to make wood canvas boards, substrates or painting surfaces using recycled materials. How to adapt and use various paints and such in different ways to make your art supply dollar stretch. How to make cool watercolor pallets using fun things you might never thought to use. This book includes materials that you can find world wide, so that you can adapt your materials in almost any country. This is a 120 page digital book.